CONTRACTORFIND.co.za™ is proud to showcase only the best, registered and certified Building Contractors in Nelspruit. Need qualified Building Contractors for the job? CONTRACTORFIND.co.za™ is the place to find them! All the listed Building Contractors below have been screened and certified, ensuring that their service and quality is the best in Nelspruit. 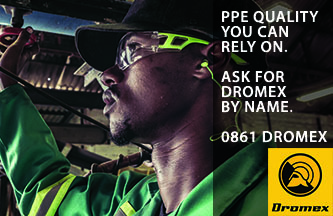 Find the top Building Contractors in Nelspruit now. 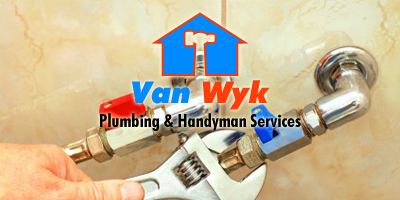 Alterations & renovations buildings, handyman services. Building of Roads, Bridges, Schools, Stormwater drainage. Bulk water, supply / water reticulation . 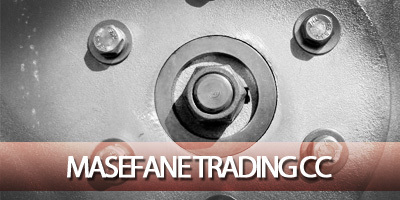 Company Name : MASEFANE TRADING CC.